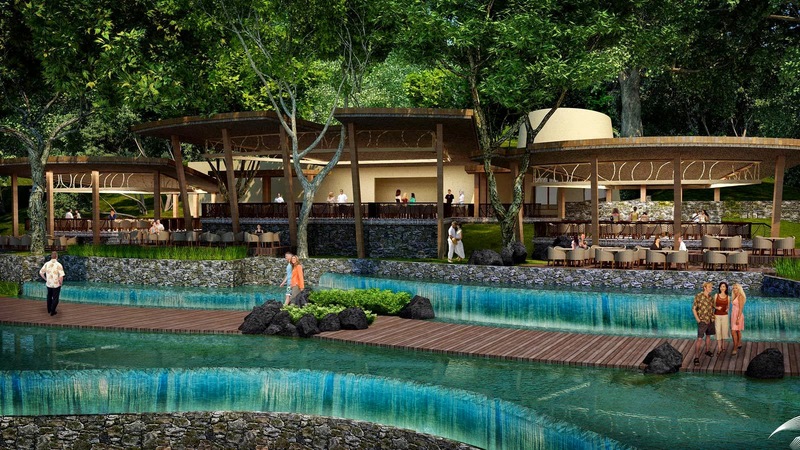 ANdAZ is opening in Papagayo Costa Rica in January 2014, and by booking across WhataHotel! you can enjoy a Free Night combinable with Exclusive Complimentary Perk. ANdAZ is a chain of hotels and resorts that is perfect for creative minds and eclectic souls looking for luxurious accommodations. The ANdAZ brand is proud to incorporate the local flair, culture and traditions into their hotels so that you feel like your stay is not only impeccable but also has an intimate understanding of the surrounding area. 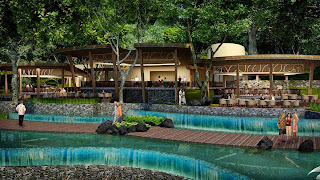 ANdAZ Papagayo is just another addition to the impressive list of spectacular ANdAZ resorts. Situated in a quiet and discrete location surrounded by trees and overlooking the azure waters of Culebra Bay, ANdAZ Papagayo was inspired by the organic forms of the native plants that are indigenous to the area. This resort features 153 rooms, 21 of those to be opulent suites and 8,200 sq ft of meeting space ensuring that if you are traveling for business or pleasure, the ANdAZ can accommodate you and your travel companions. For your recreational pleasure, the hotel showcases 3 themed restaurants that offer up delightful local cuisine and gorgeous views of the sea, 2 private beaches, two cascading infinity pools (one family friendly and one adult-only), and a grand spa with 9 spa treatment rooms for the ultimate in rest and relaxation. The local area here offers abundant adventure as well. Try zip-lining through the trees or visiting the national parks in the area, check out the locale volcano either from the ground of from the air, or enjoy a round of golf at the nearby Arnold Palmer Signature Golf Course. There is no doubt that this spectacular resort and the surrounding area has loads of exciting options to guarantee your trip is absolute perfection. When booking your stay with WhataHotel!, guests receive Exclusive Complimentary Perks like room upgrades, breakfast for two daily, a $100 resort credit, Chef's Choice Amenity and options for early check-in and late check-out. Combinable with these phenomenal perks are Special Offers that create an offer that will be completely unforgettable. Book your travel to ANdAZ Papagayo by March 26, 2014 and stay between Feb 3-Mar 30 2014 and enjoy a 5th Free night! This deal is extraordinary and allows guest the privilege of staying in this grand new hotel in the amazing city of Guanacaste, where volcanoes, beaches, private reserves and wildlife live together in perfect balance and harmony.